Are you, or someone you know, feeling yucky? Bad cold? Contact Chabad for a free delivery of delicious chicken soup to your door. Kosher, hot and very therapeutic. Just like Bubby's! A donation is not required but it helps us be there for those in need! 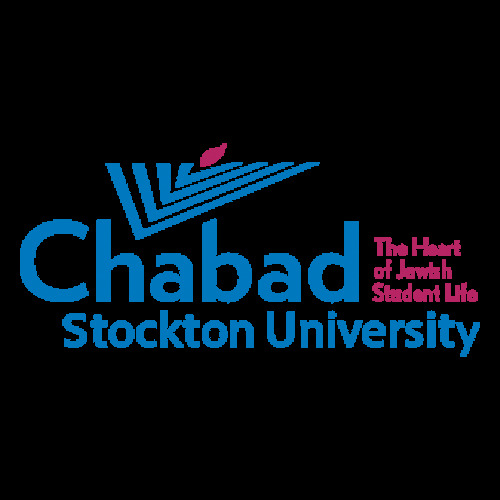 Give Life to the Jewish Students at Stockton!